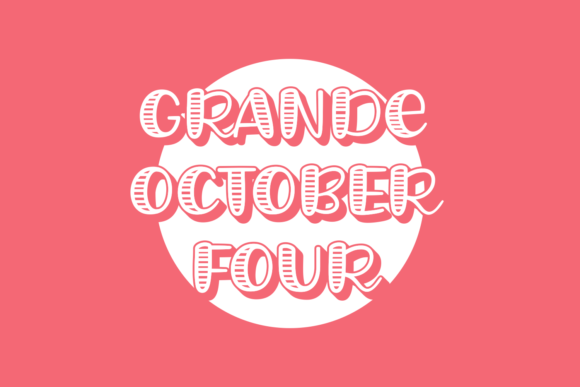 The Grande October Four is a fun and striking display typeface. It’s big striped letters give it a playful look while still maintaining an elegant feel. The Grand October Four comes in a regular and Italic version, giving you the opportunity to create amazing designs in multiple styles.